Sponsored post: This post is sponsored by Top Tier Style but the content and opinions here are my own. Happy Monday & Welcome to My Mommy Style Monday! My weekend was pretty low key. Michael had his first JV game on Saturday and on Friday Varsity had their first game which most of our high students attend. I spent most of the weekend clearing my closet for my new fall transitional pieces. If you follow me on Snapchat you were in the loop of all decluttering I did. 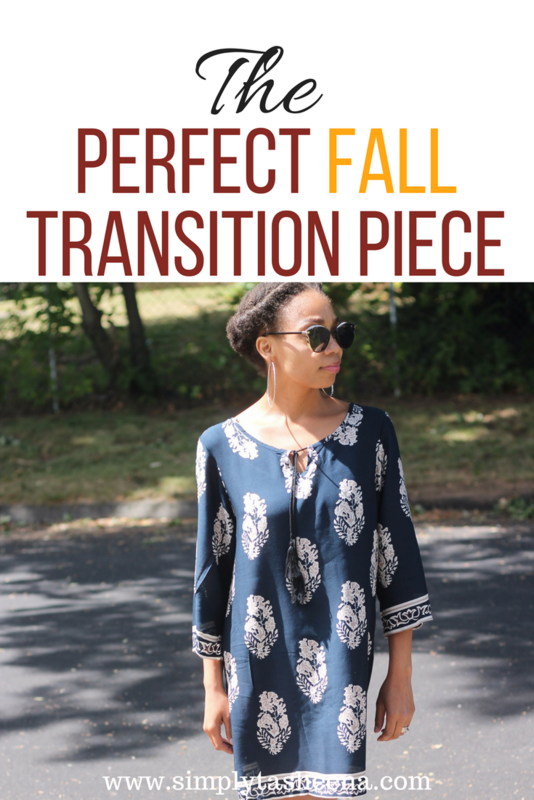 Now back to the perfect transitional pieces. As you guys know I can't fit anything in my closet. Don't get me wrong. It's a great thing. However, I've been on the hunt for the perfect fall transitional pieces. I love items that I can wear in the spring/summer and layer during the fall months. Those are true fashion investments in my eyes. 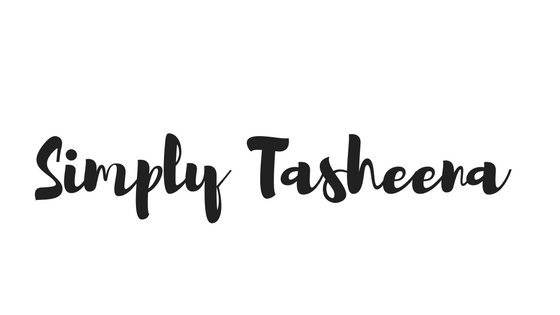 I was graciously provided with the opportunity to review a couple of pieces of the Top Tier site pieces and I'm in love with their fast shipping affordable products and the quality of each item. I defiantly would recommend this site to all of my friends and family. They have the cutest pieces. Plus, this Bohemian Mini Flux Dress fits me amazing and the material feels so soft against my skin. What I love most about this dress is that it's the perfect fall transitional piece, it can be layered with a jacket and knee boots and a super cute floppy hat and during the summer months paired with the cutest wedge sandals. The bohemian dresses & steampunk sunglasses in this review were provided by Top Tier Style. If you would like to purchase your own use the coupon code BLOG15 for 15% OFF everything in their store! Wow. First of all you look amazing. I love this bohemian mini flux dress and the color is fantastic. I am adding this to my list. Thank you for sharing your opinion. That dress looks lovely on you! Definitely agree---such an easy, beautiful season transition look. Love this dress! It looks great on you and could totally work in cooler months!